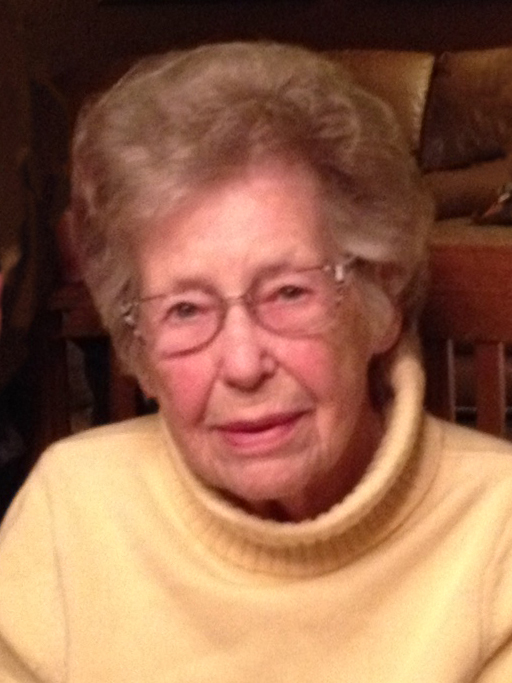 Faye J. Lind Wallace, age 97, formerly of Moline, Illinois, died Wednesday, August 29, 2018, at her son and daughter-in-law’s home in Alexandria under the care of Hospice of Douglas County. A local visitation will be held from 10 a.m. until the 11 a.m. prayer service at St. William’s Center Chapel in Parkers Prairie on Tuesday, September 4, 2018, with Rev. Rachel Stout officiating. A second visitation will be held from 4 p.m. until the 7 p.m. prayer service at Lind Family Funeral Home in Alexandria on Tuesday, September 4, 2018, with Rev. John LeVahn officiating. A funeral service will be held at 11 a.m., Friday, September 7, 2018, at Salem Lutheran Church in Moline, Illinois with Pastor Randy Willers officiating. Music is provided by pianist, Ashley Lind. Burial will take place at Rock Island National Cemetery. The visitation in Moline will be held 5-7 p.m., Thursday, September 6, 2018, at Esterdahl Mortuary, 6601-38th Avenue, Moline, Illinois. The visitation will continue one hour prior to the service at the church.